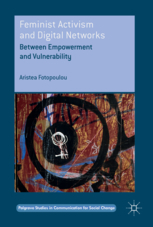 2) Women’s Organisations and the Social Imaginary of Networked Feminism: Digital and Networked by Default? 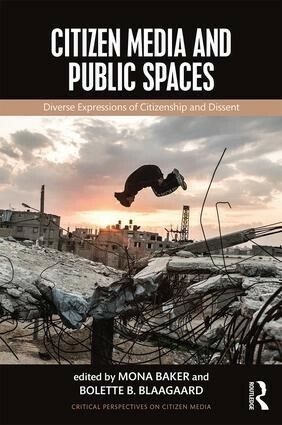 5) Space, Locality and Connectivity: The End of Identity Politics as We Know It? “How are new forms of political subject and political practice possible? Dr Aristea Fotopoulou is Senior Lecturer in Media and Communications, School of Media, University of Brighton, UK. She researches critical aspects of digital culture, emerging technologies and social change. Currently she writes about cultures, practices and subjectivities that relate to self-tracking and big data, from a feminist perspective.